Some places still available in most age groups - please email us for more information. NEW PLAYERS WELCOME - all ages and abilities! Please click on the link below to complete our online registration form (for both new and existing members). ​Please complete both STEP 1 and STEP 2 below to register to play in 2019. PAYMENT MUST BE MADE ONLINE. Player will not be placed in a team if payment has not been received. New members who have NEVER played netball or NetSetGO before anywhere in Australia, click on 'Don't have a Login ID' and continue to create your account. For those who HAVE played netball or participated in NetSetGO before and have previously registered with Netball Victoria (at any club or team in any year), enter your Login ID (your Login ID is either your email OR your Netball Victoria number, if one doesn't work, try logging in with the other). If you cannot remember your password, click 'Forgotten Login Details' to create a new one. Enter name, email or participant ID (your Netball Victoria number) and scroll down. Next to your account for Deep Creek, select 'Reset Password'. **Do not then log in to MyNetball from here. You must now go back and reclick on the original link above and log in using your new password. ALL PAYMENT MUST BE MADE ONLINE. Player will not be placed in a team if payment has not been received. As a way of showing our appreciation for your time and commitment to our club, if you are a coach or life member you receive ONE set of fees free for that season. Please register and pay online as normal, however your fees will be reimbursed once the season begins. Please email deepcreek.netballclub@hotmail.com if you experience any issues or have questions. 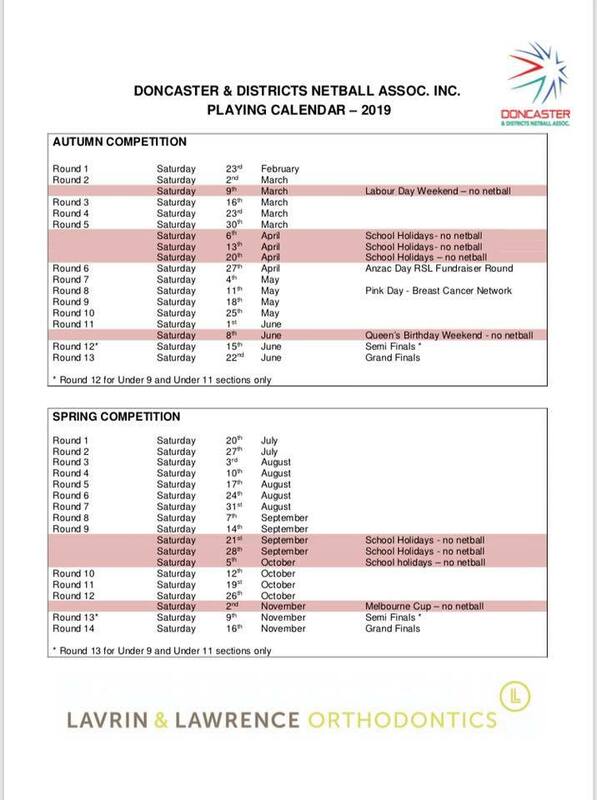 We still take registrations during the playing season, so send us an enquiry through the 'Contact Us' tab and let us know if you are interested in playing (please include player's date of birth).